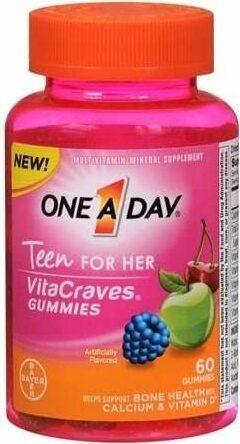 VitaCraves Teen For Her Gummies was created. 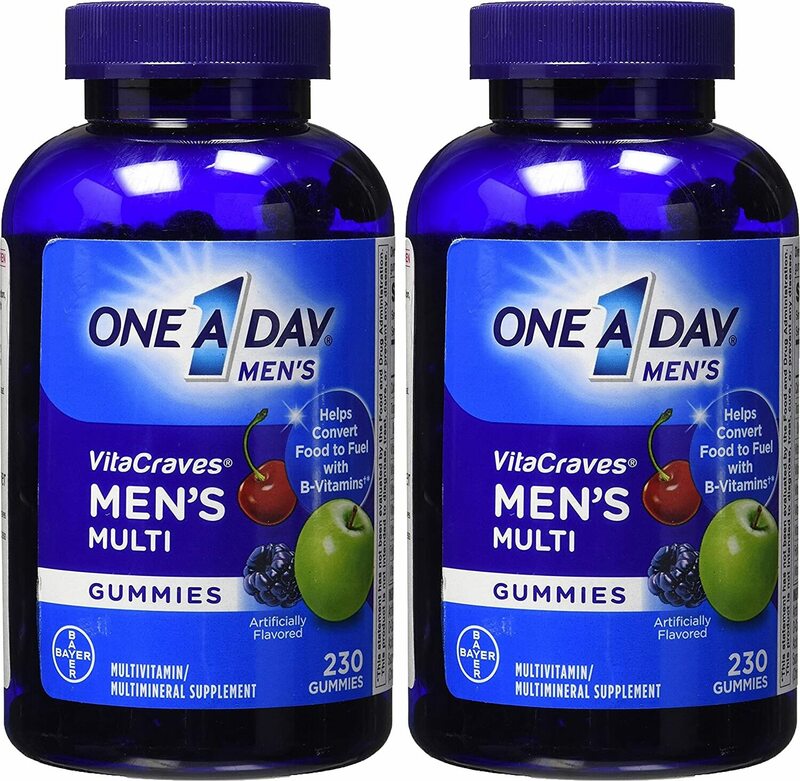 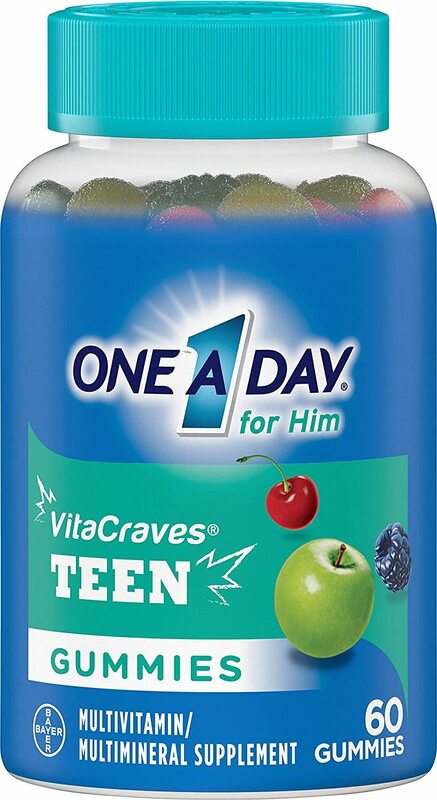 VitaCraves Teen for Him Gummies was created. 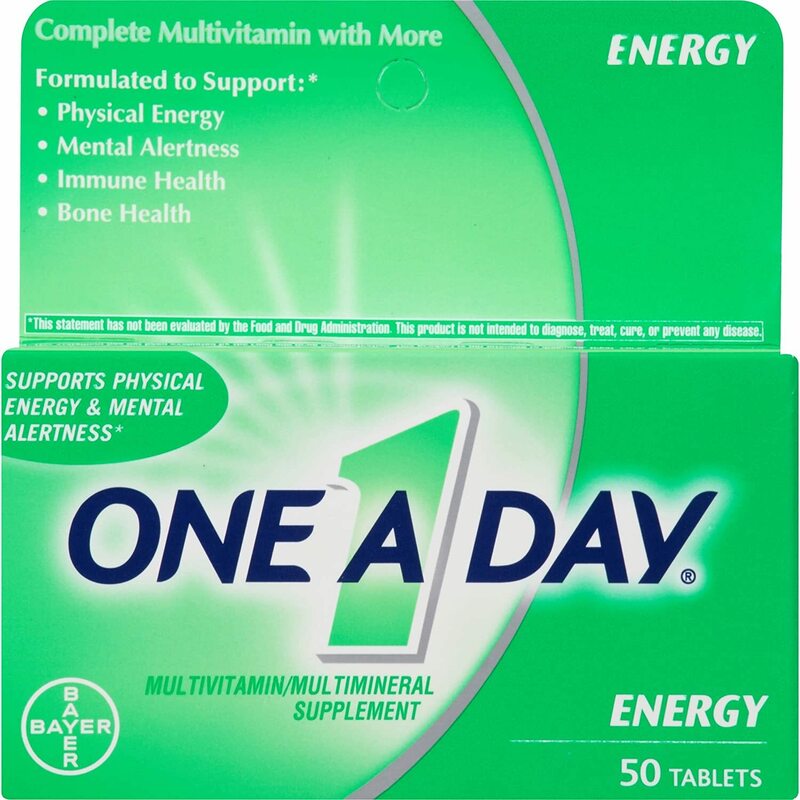 Sign up for future One A Day news! 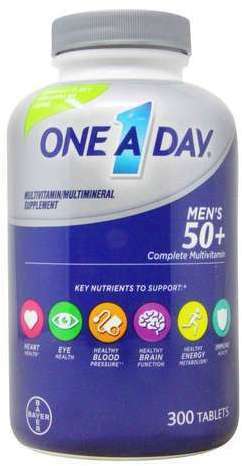 Click the button below to sign up for future One A Day news, deals, coupons, and reviews! 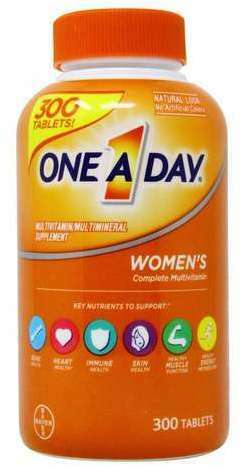 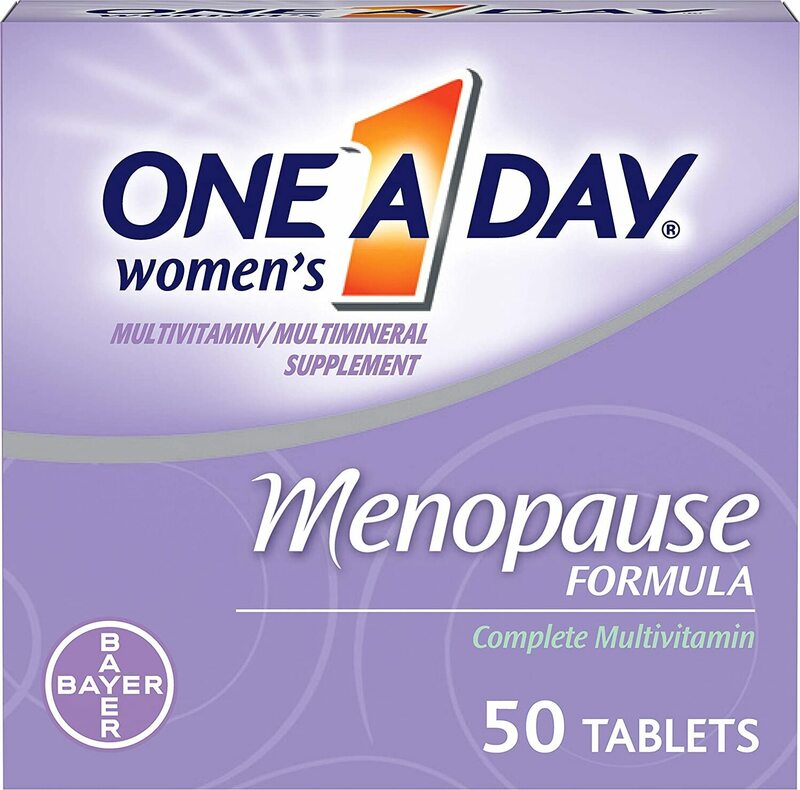 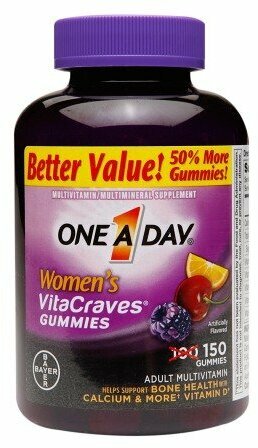 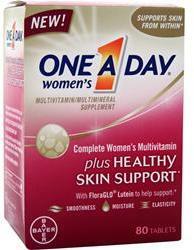 Sign up for future One A Day deals and coupons! 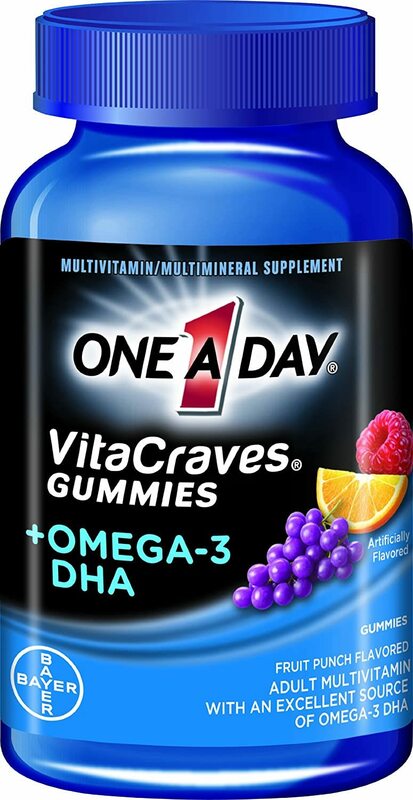 Click the button below to sign up for future One A Day deals, news, and coupons! 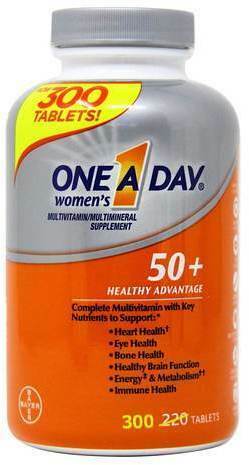 $13.92 This is a Buy 1 Get 1 FREE offer! 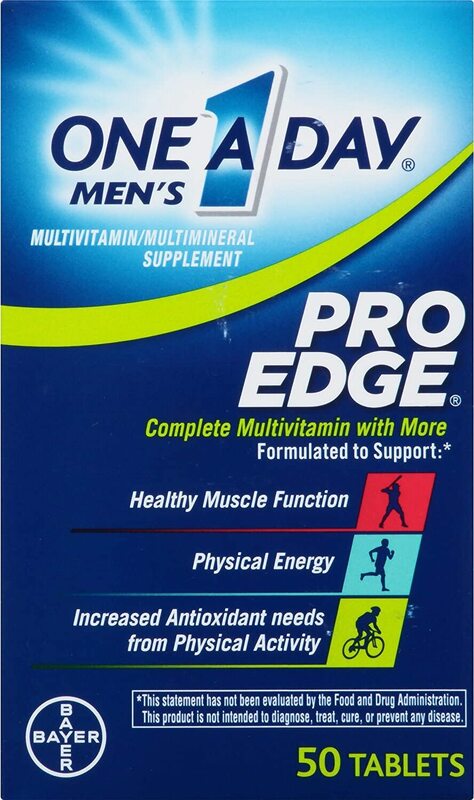 $7.97 This is a Buy 1 Get 1 FREE offer! 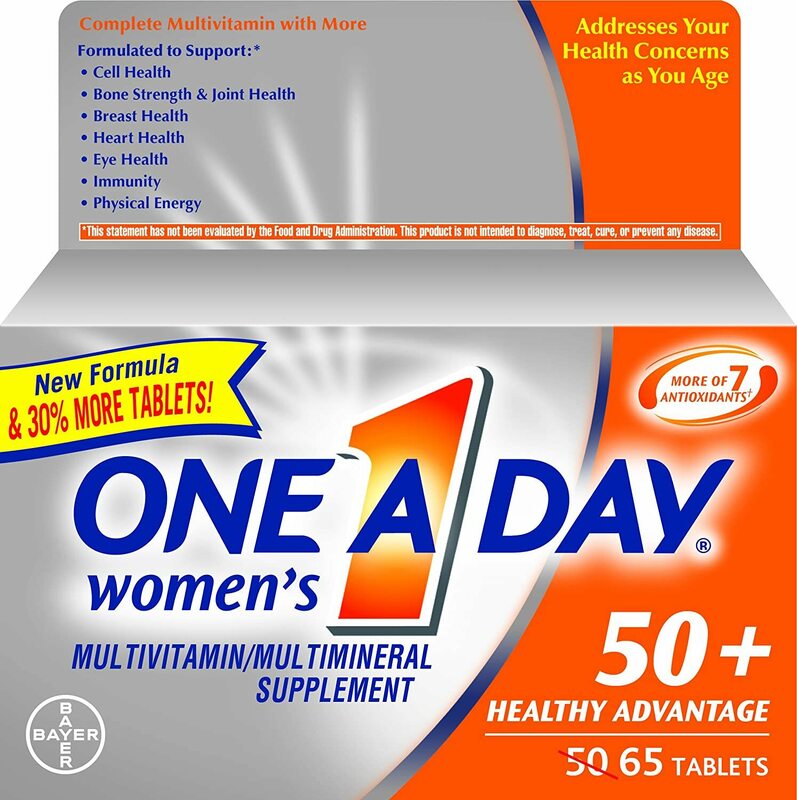 Bone Strength & Breast Health! 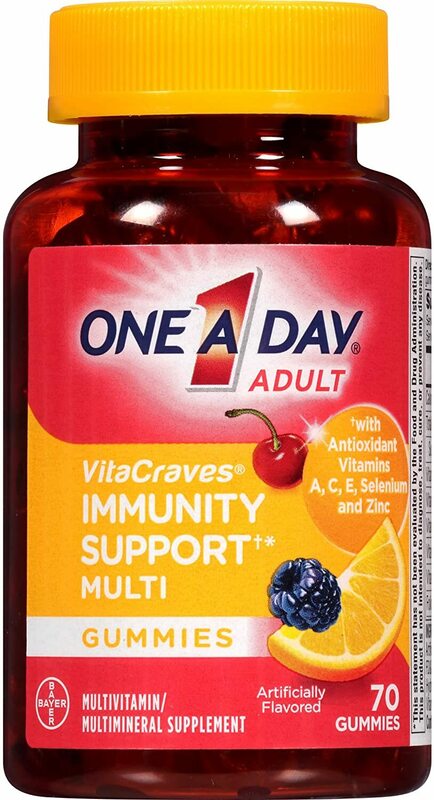 $7.89 This is a Buy 1 Get 1 FREE offer!